The General Data Protection Regulation (GDPR) will completely change how you handle personal information, from one end of your organization to the other. And it all changes in May 2018. Do you understand what it takes to comply? 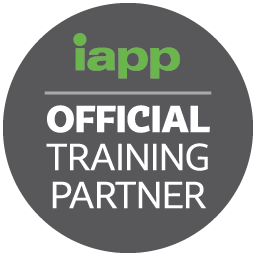 Would you prefer in-person training taught by industry-leading data protection pros or the “do-it-yourself” format offered by online training classes? Either way, we’ve got you covered. Already have one of those certifications or prefer to take one at a time? 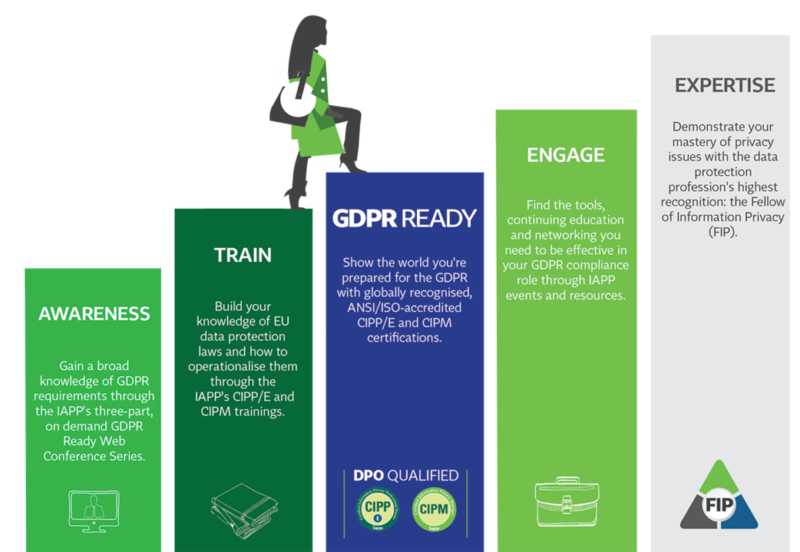 Take a look at our GDPR Prep Online Bundle.